Client rang the office to book in her termite treatment. She was so pleased that Matt had found the termites in her door frame. She said that she has been with Hitman for almost 10 years and has found Matt to be extremely thorough in his termite check. 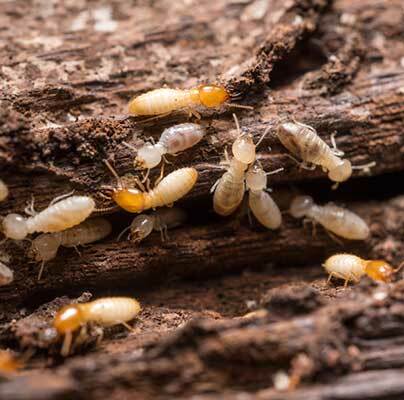 “I didn’t want to have termites but, I’d rather they were found and treated early before any real damage was done. Thank you Hitman for your free termite check.